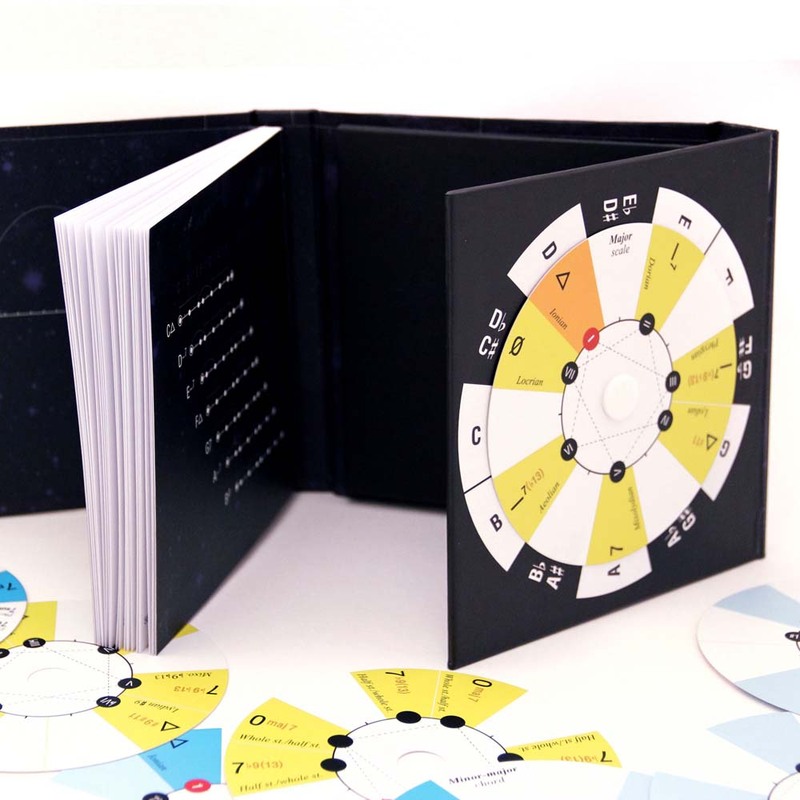 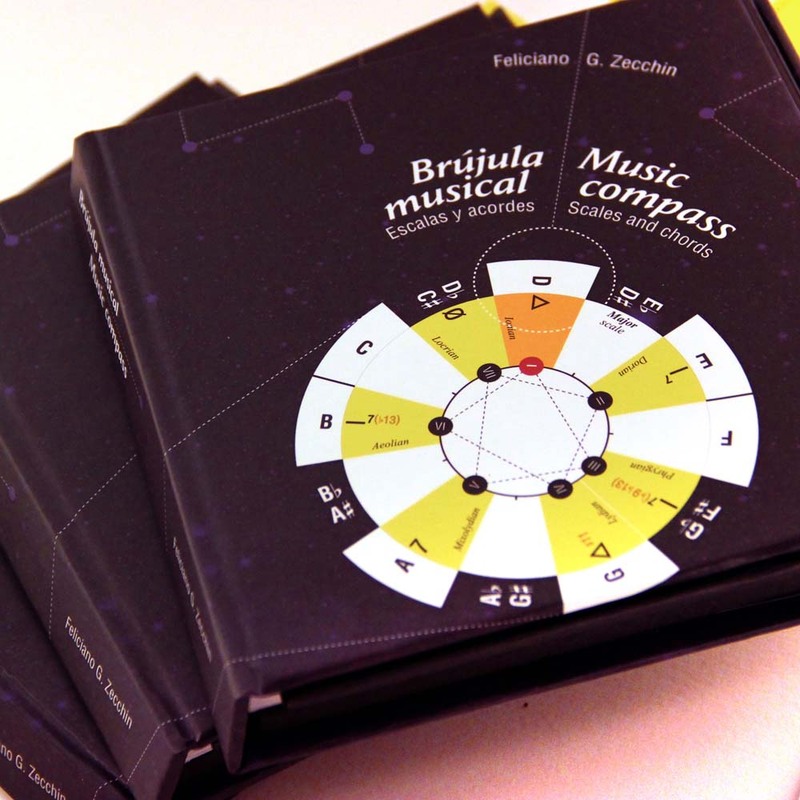 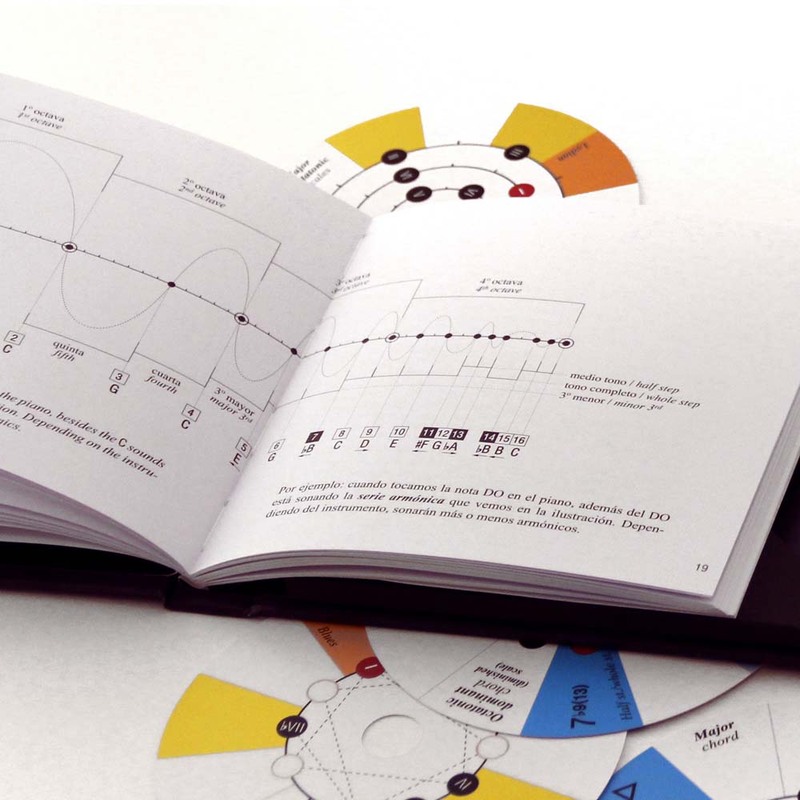 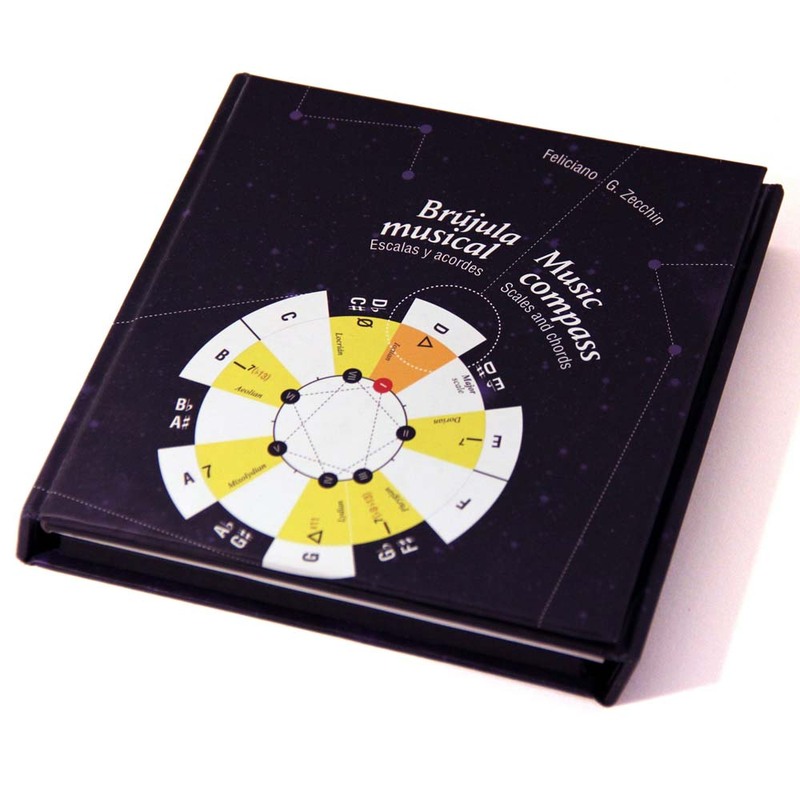 The Music Compass is a learning method for scales, chords and the relations among them. 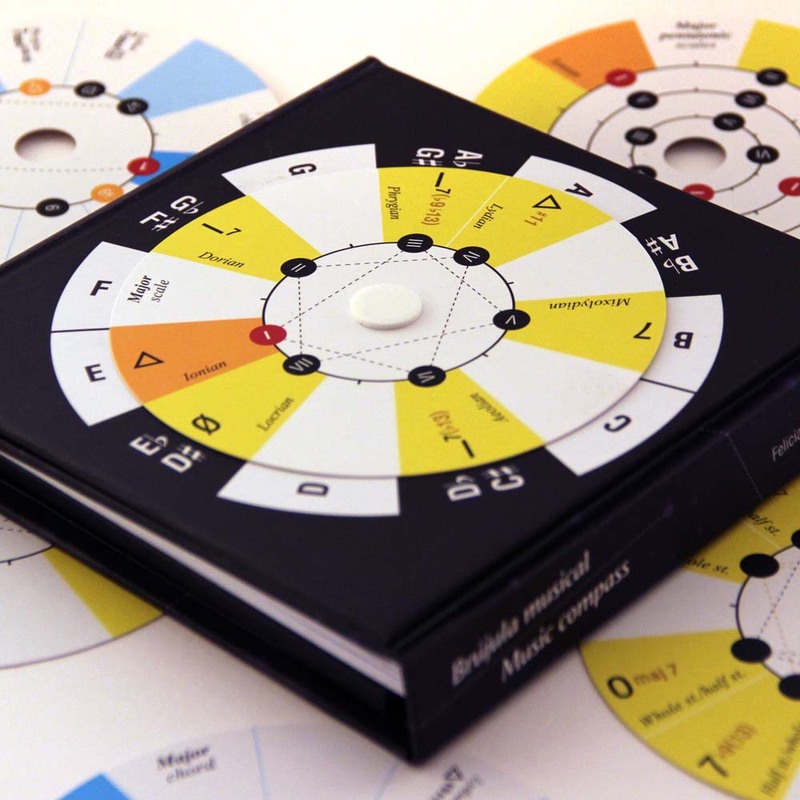 Its purpose is to complement conventional musical language and be a helpful tool for musicians. 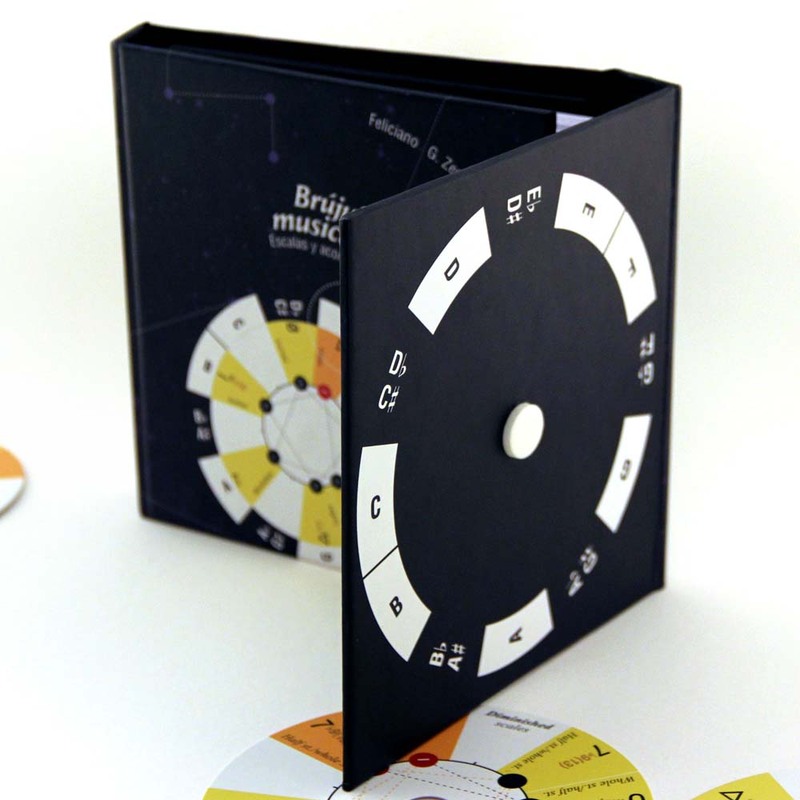 It can also be used as an object for consultation, reflection and inspiration, or as a teaching tool.